As of now, only four concerts have been announced on a brand new tour. Read more here. Spin-Clean continues to recognize this November 13th as a big day in Rock Music. 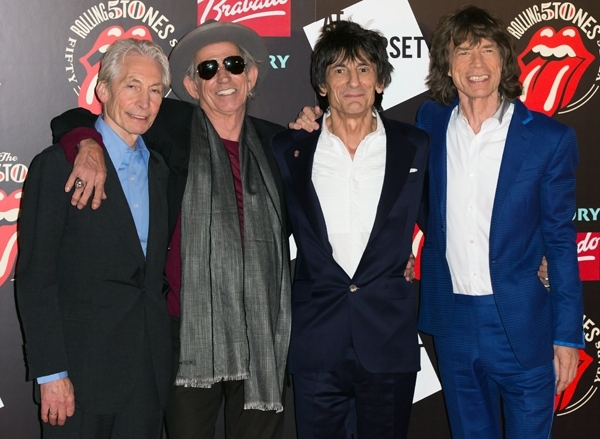 The Stones upcoming compilation album, GRRR! will be released, and the Beatles “stereo” vinyl box set will begin shipping.